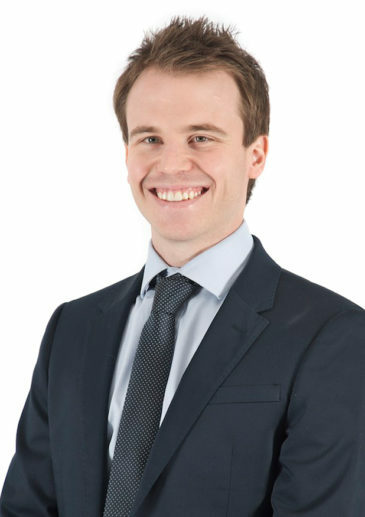 Rob Hare is a senior associate in the Corporate Department and a member of the tax practice area. He joined Bowmans as a candidate attorney in 2010 and was admitted as an attorney in 2012. Rob handles matters involving all aspects of corporate tax, with a particular focus on tax in mergers and acquisitions, and experience advising on the establishment of business presences in South Africa, funding arrangements, the taxation of financial instruments, the taxation of employee benefits and tax disputes. He also has extensive experience advising on the establishment and taxation of not-for-profit entities. Advising on the restructuring of the local operations of a global marketing and communications group. Advising on a restructuring and co-investment into certain locally-held financial technology (“fintech”) companies. Advising on the winding-up of various BEE and non-BEE shareholding structures, including the local BEE structure for a global insurance company. Advising various clients on certain aspects of the taxation of employee benefit schemes, including a large local bank, global mining group, and a regional luxury travel company. Advising on the establishment the Greater Kruger Environmental Protection Foundation. Section 8E and 8EA: Do the latest technical corrections address affected parties’ initial concerns?